A* is one of the most used algorithms used for pathfinding in games, being nothing more than an heuristic base Dijkstra it tends to give a faster solution if the heuristic is chosen correctly for the current graph. This particular implementation is in c++ and C#. Here is a link to my github page that has my implementation of the algorithm. A* Implementation. 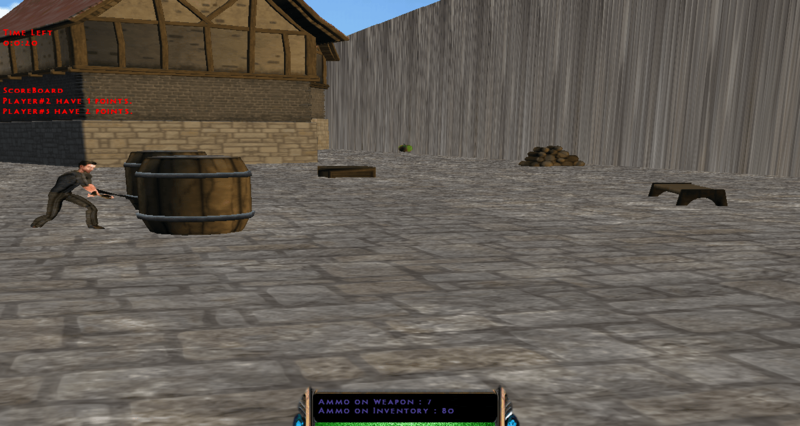 This is a XNA 3D Third Person Shooter I’ve made as my final College Project. 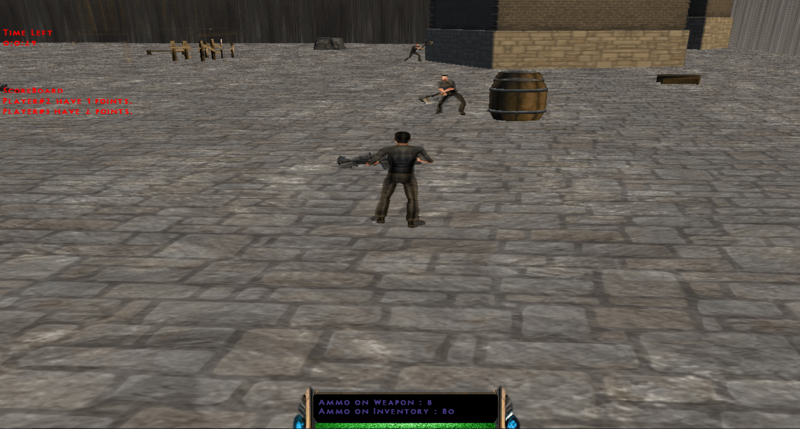 The game consists on a DeathMatch style game, where you can play with friends trough a LAN connection, or play against simple AI Bots that will actively try to stock on weapons and if they see you will try to kill you, and also try to kill themselves. If you want to try the game you will need XNA Game Studio 4.0 working with Visual Studio, preferably 2012.